 OHSISA assists businesses throughout South Africa with Safety Files and Safety Plans. We are able to compile a site-specific safety file for any new or ongoing project, containing all legal documentation, including legal appointments, registers, toolbox talk, etc. This file need to be on site at all times. Our consultants will also assist you in implementing the contents of the file and maintaining it in the long term. 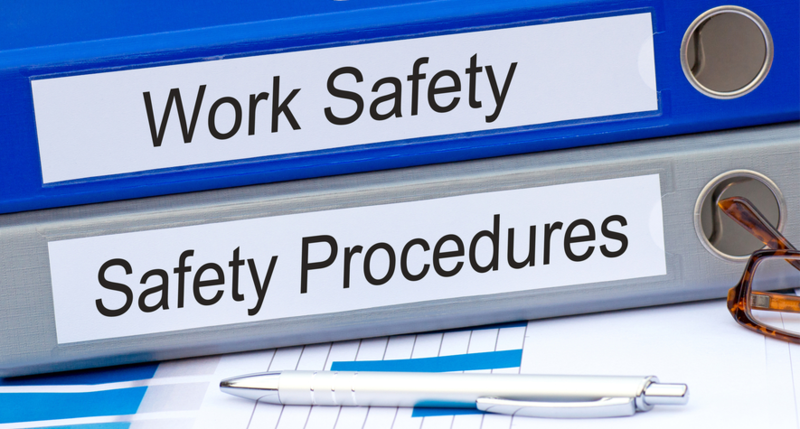 We also offer safety plans that are drafted according to the requirements of your project. OHSISA will ensure that you approve the plan and assist you in making any changes you deem necessary.